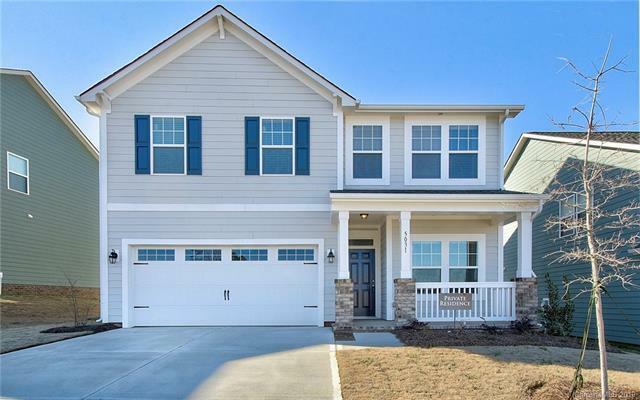 MOVE IN READY- BRAND NEW! **Winter Pricing Special**This beautiful 4 bedroom, 2.5 bathroom home is just what you are looking for! First floor includes an open kitchen with granite countertops, subway tile backsplash and stainless steel appliances. The refrigerator is included! The large island overlooks a spacious great room with lots of natural light. Enjoy entertaining in the dining room or working in the first-floor study. Second floor offers a large open loft area and all 4 bedrooms. Escape in the perfect primary suite that includes an oversized walk-in closet and luxury bathroom with soak tub and separate walk-in shower.